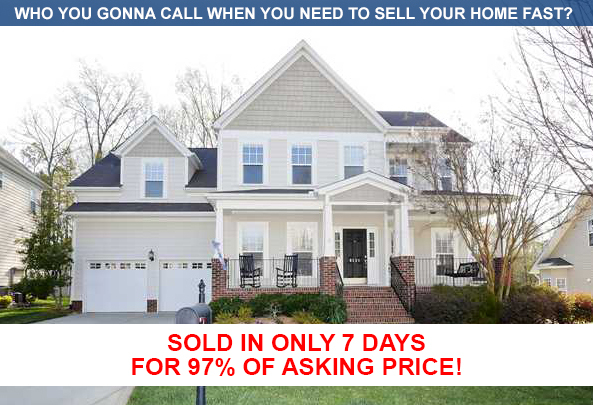 Sold in only 7 days at 97% of asking price!!! “We are very pleased that we chose Marzia to sell our home. She is very knowledgeable and professional and is a pleasure to work with. She always kept in close contact and was very responsive to any need we had. She has an aggressive marketing approach that helped us sell our home quickly and her attention to detail helped the process go smoothly. I would highly recommend Marzia if you are looking for an agent to list your home in the Lake Norman area.